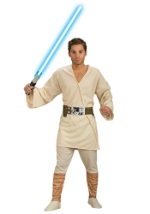 Join the battle of the rebellion as one of the strongest and well known Jedi's with one of our Luke Skywalker costumes. 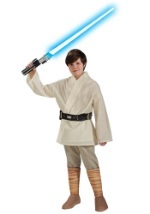 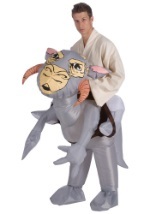 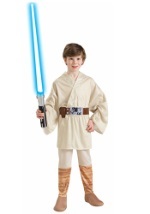 We offer a variety of different Skywalker costumes that come in adult and child sizes. 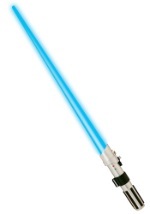 We also carry the essential Luke Skywalker lightsaber for the complete costume experience. 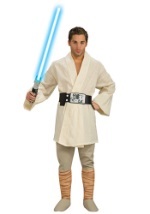 Get your Skywalker costume and a few accessories and you'll be ready to take on the dark side this Halloween!